This is 1000 sq. ft. of lakefront cottage located in a gated peninsula with nearby boat launch. With 250' of lake front, the paved path provides a gentle walk to the double-decker boat dock available for fishing, swimming, and sunning. Dock space is available for a boat or personal watercraft. All modern conveniences are provided including Direct-TV with DVR, 2 TV's, DVD and wireless internet. With hardwood and tile floors, the cottage has one bedroom with a king size bed and one bath with separate toilet room. The 50' covered porch provides a relaxing view of beautiful sunsets over the lake. Private parking space is available for boat and boat trailer and is facilitated with a circle drive. Outlet shopping is only 45 minutes away. Nearby towns include Seneca, Clemson, Anderson, Toccoa, and Northeast Georgia Mountains for shopping, dining, and antiquing. Upstate South Carolina and the mountains of Georgia & North Carolina offer many hiking trails with waterfalls only minutes away. Please contact owner for rates, fees, long term rental. Boat Dock for sunning, fishing, swimming, tie-up available for boat or jet ski. Great cottage on the lake! This is a great cottage. Very well designed. We enjoyed our time for our 28th wedding anniversary. Loved sitting on the porch and dock enjoying the lake. We had a nice time. A lovely cottage in very peaceful surroundings. Very clean, with absolutely everything you could need. Beautiful views of the lake at sunset. This place is gorgeous. The Cottage is so nice and peaceful. We had such a wonderful time. 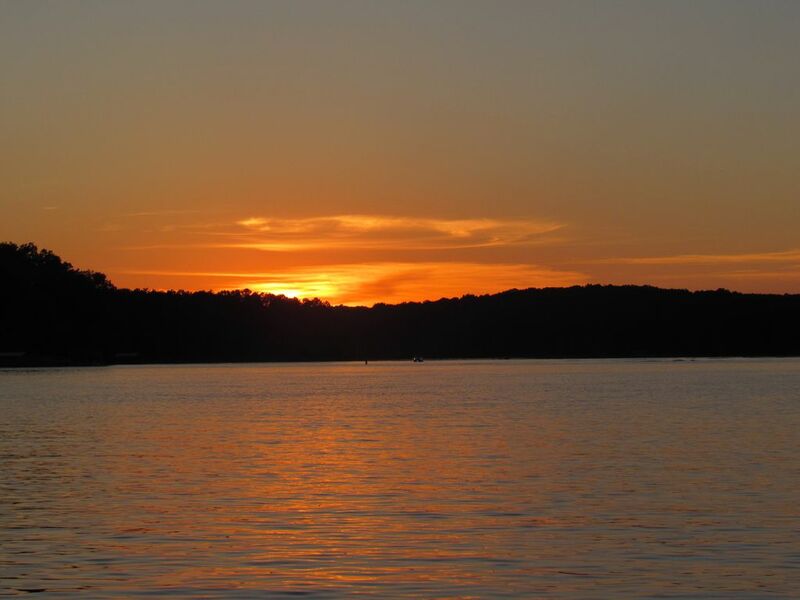 The lake is so relaxing and the sunsets are beautiful. We had a wonderful time, so peace and relaxing. Just what we needed. Thanks Egie, so glad you and John chose our cottage to relax! Very nice stay, great lake house, great owners!! We had a great stay at the lake house. Great location, very clean. Thank you for being great host of you lake house. Thank you Jimmy for the kind words:):) We are glad you and your wife chose to celebrate your anniversary with us!! great stay. will stay again. The cottage was relaxing, clean and quite. The boat dock was close and the owners were friendly. Pet fees are to be determined on number of pets. Cleaning fee is based on number of guests, number of pets, length of stay, etc. We do not accept American Express Credit Cards.